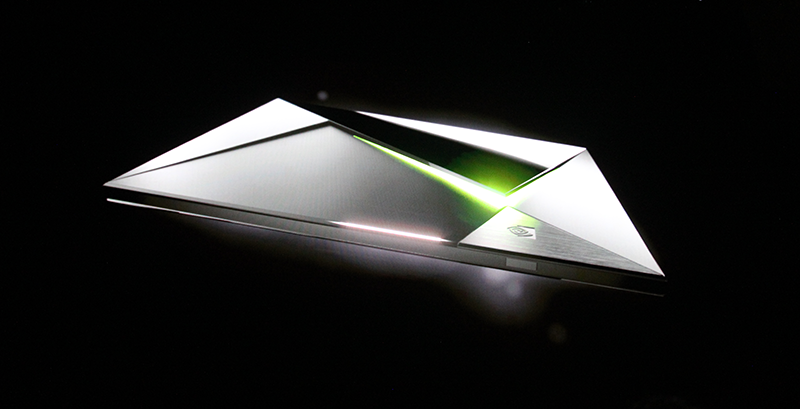 NVIDIA held a press conference at the Game Developer’s Conference 2015, where the company unveiled the new NVIDIA Shield. The previous incarnations of the Shield took the form of a handheld console and a tablet, but now the Shield is a Set-Top Box that runs on Android and it will clearly be focused on gaming. 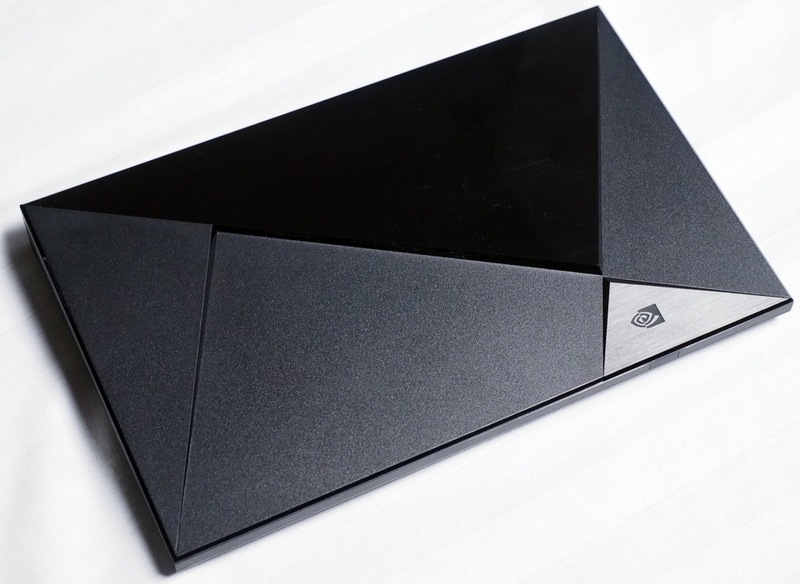 After five years of development, the company unveils the Shield and is calling it the “world’s first 4K Android TV”. Powering the device will be the company’s latest Tegra X1 chip. 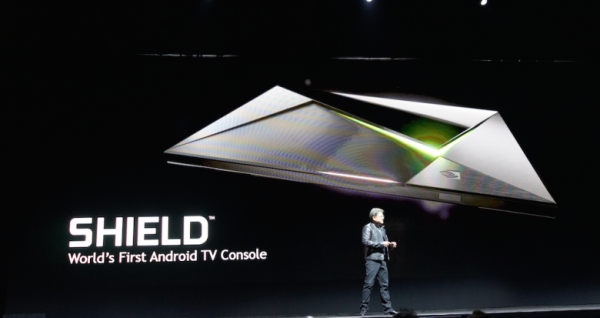 The Android TV console allows streaming as well as local 4K content. The HDMI port on the back is responsible for pushing 4K content and the Gigabit Ethernet smoothens the 4K streaming process. Don’t worry about insufficient storage on the Shield as it sports a microSD card slot that allows for memory expansion. If that is not enough, NVIDIA also included two USB 3.0 port to connect USB drives and external HDDs. Besides that, players can launch a voice search or launch an app or game easily as the Shield features voice control which can be found on the console’s gamepad and the separate remote control. NVIDIA will soon launch its GRID game streaming service along with the console where players can play full-fledged PC games streamed from a supercomputer on the cloud. Running games in 1080p at 60 frames a second will be one of the stream versions, the others could be a 480p version at 30 frames a second or 240p for those who have sub par internet connection. The GRID will be coming out of beta with two subscriptions to choose from: the free subscription enables paid game rentals where as the paid subscription service lets players buy the game. The company also mentioned that there are games being ported over to the Shield platform and promises 50 titles at launch. Some of the ported game titles being Borderlands: The Pre-sequel and Metal Gear Solid: Revengeance. NVIDIA’s Shield will launch in May 2015, which comes with the gamepad at the price of $200 (about RM726). With more games being ported over to the Shield platform, it will be interesting to see how it will fare with Android TV gaming.